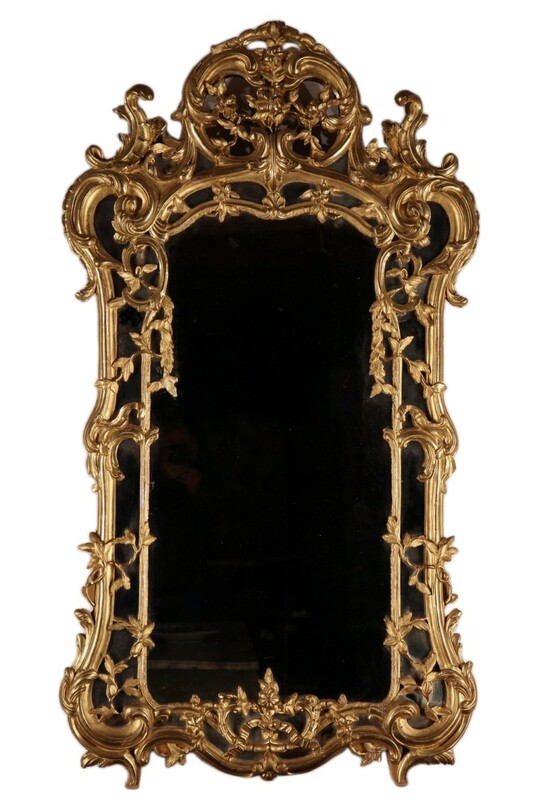 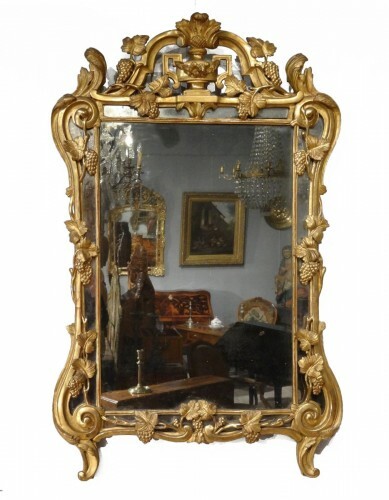 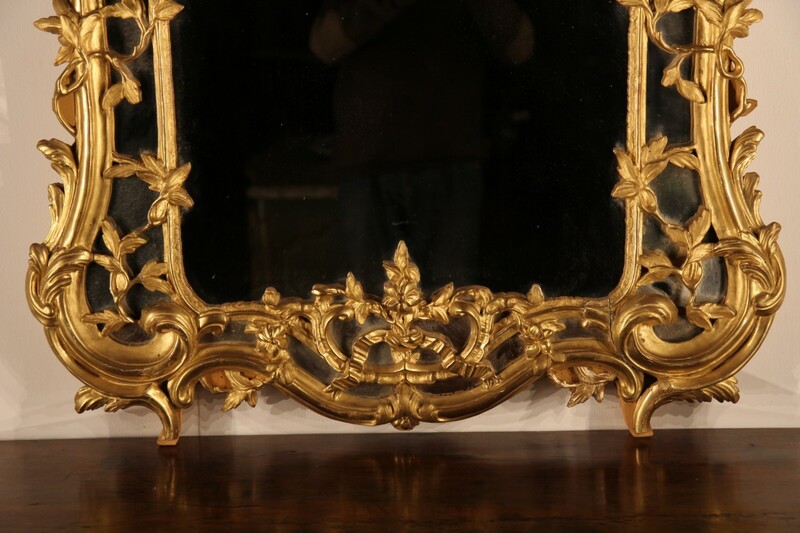 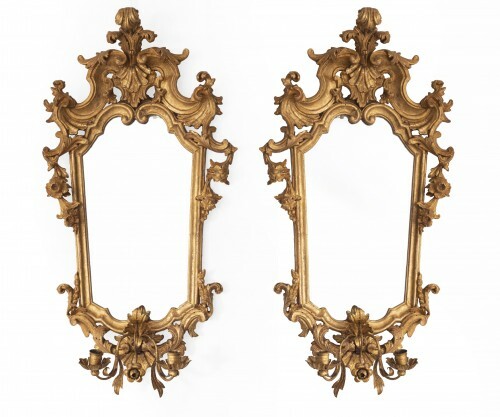 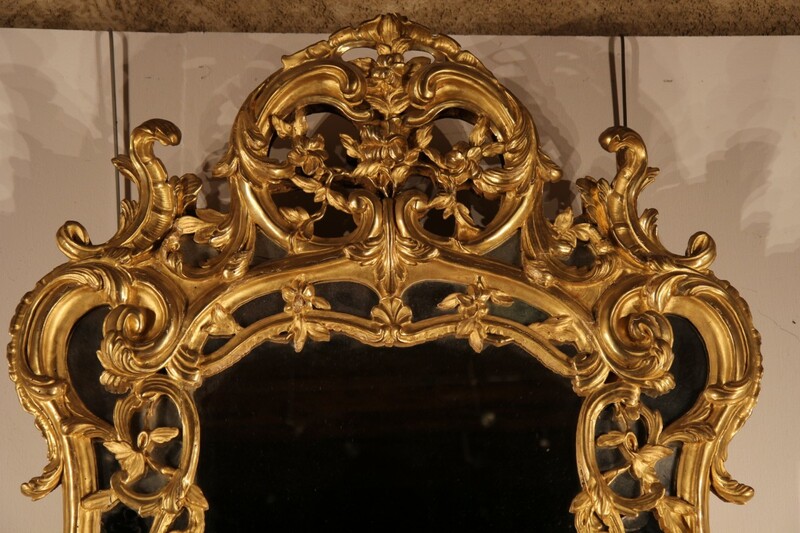 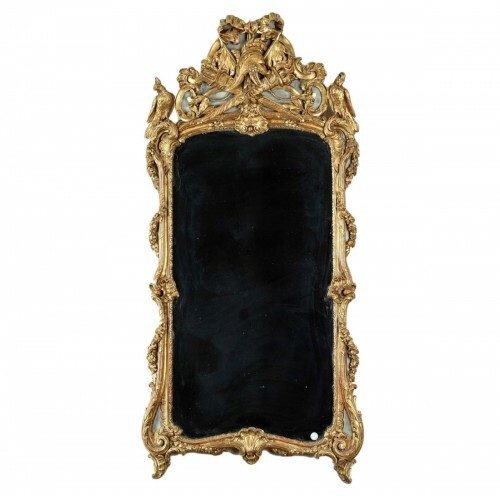 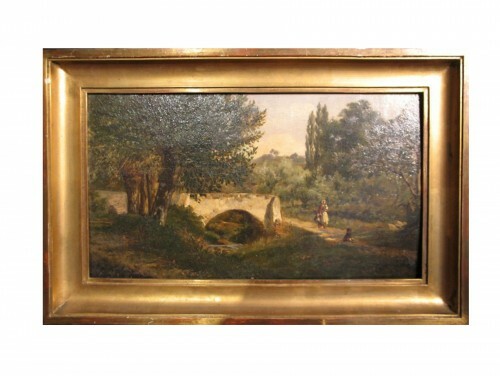 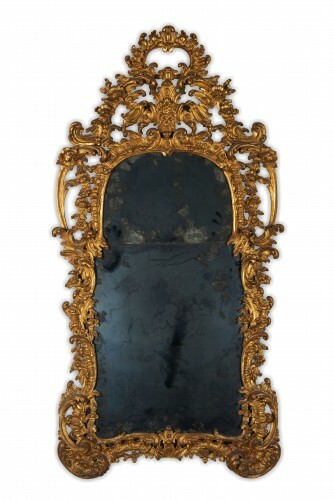 AnticStore > Catalogue > Mirrors, Trumeau > Mirror > Louis XV > 18th century > 18th C Mirror said “from Beaucaire”. 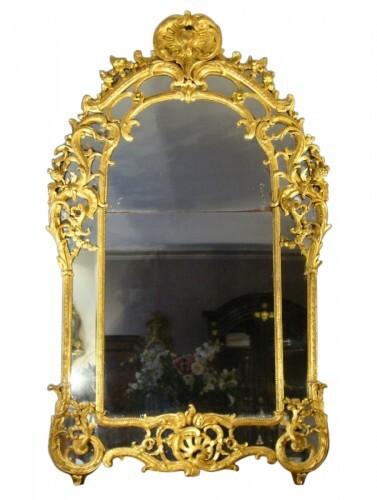 18th C Mirror, with glazing bead, said “from Beaucaire”. 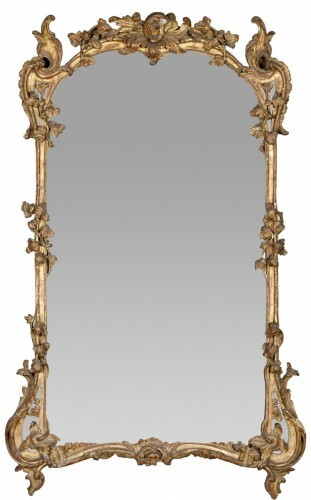 In carved gilt wood decorated with scrolls and twigs foliage. 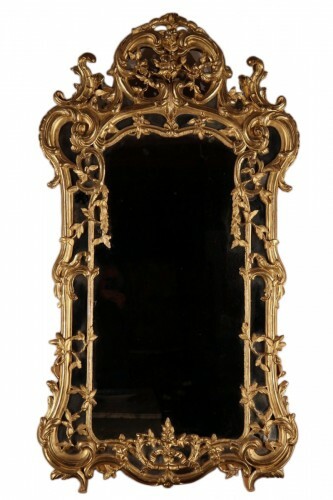 Mercury mirror. 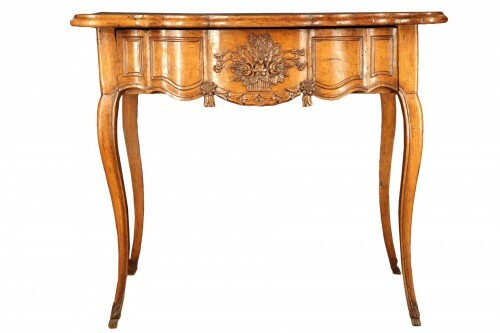 From Provence.